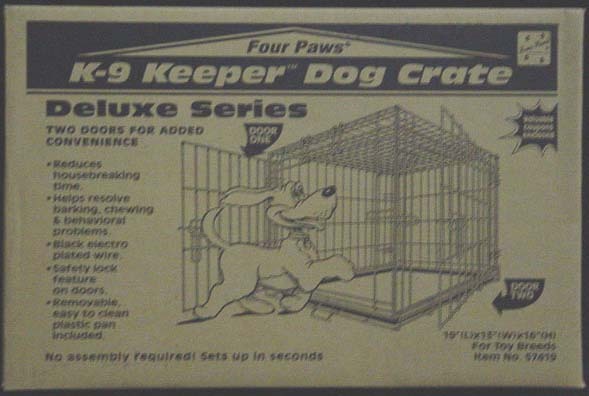 Jolly puppy has puppy and dog cages and crates. 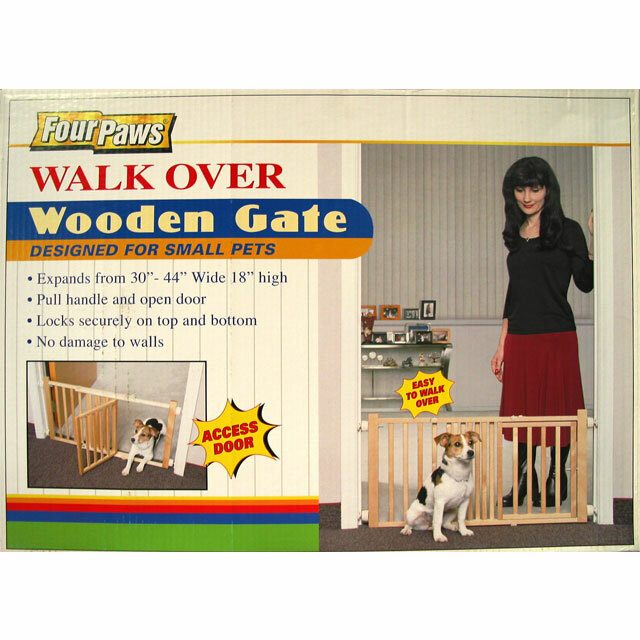 Designed for small dogs and puppies. Two doors for added convenience. No assembly required! Sets up in seconds. Helps resolve barking, chewing & behavioral problems. Removable, easy to clean plastic pan included. Below are the cage sizes for the corrisponding puppies and dogs .